Have you had a teacher that is extraordinary great at their work, that you think deserves recognition? 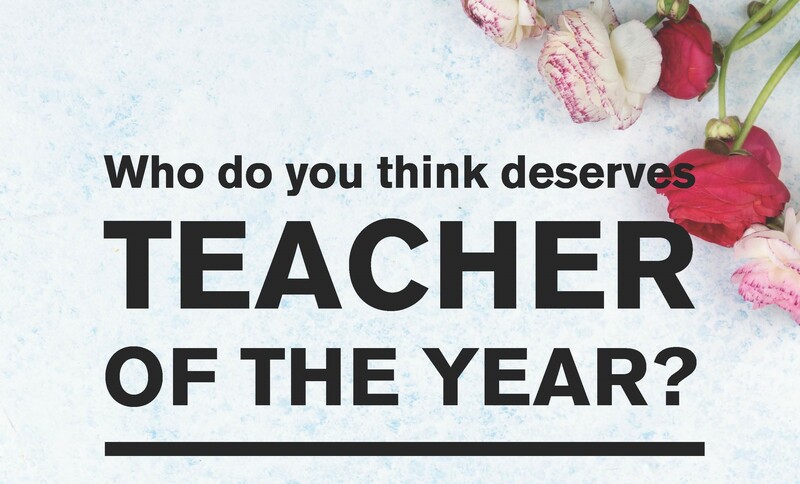 Nominate your choice with a motivation to why the teacher shall win “Teacher of the year”. The motivation doesn´t have to be long, but filled with love and gratification. The three teachers with the most nominations will go through to the next step where we will choose the teacher with the best/most motivating comments. Next PostNext Are you the next president of HI TECH?